A Pendrive is one good idea of a door gift for your employee and guests on corporate event. 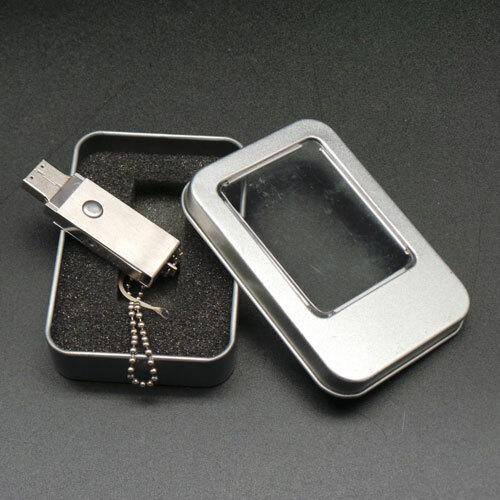 This is our Silver Steel Pendrive with 8 GB of Capacity. Suitable for employees Appreciation Day, Employees Birthday Gift, Employees Achievement and so on. Comes together with its silver box as per seen in picture.